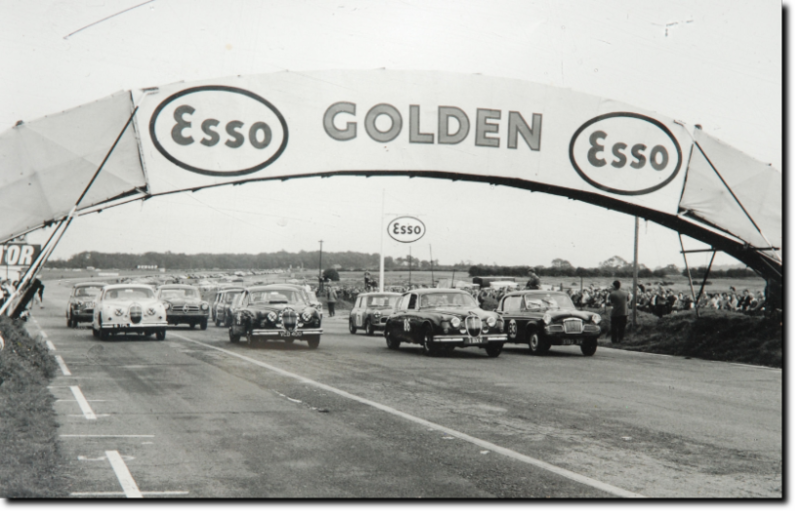 Supplied by the competition department of Jaguar Cars Ltd for a private entrant that included a further Mk II and two E Type's registered as below. This vehicle raced at all major circuits across the world including Laguna Seca - USA and also took part in the Monte Carlo Rally, later going on to another private entrant, then registered as 687 DXA. Driven by many famous racing drivers, including Jim Clarke, Bruce McLaren, Jack Sears, John Surtess, David Hobbs & Denis Taylor.